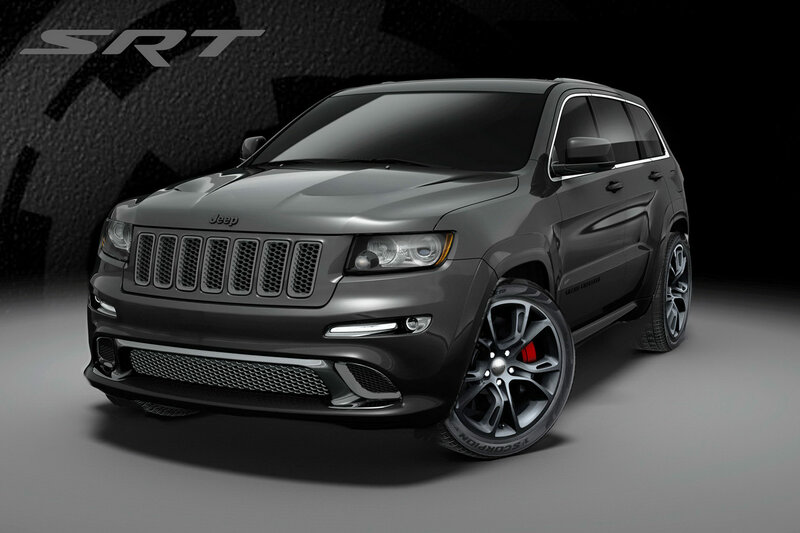 Jeep introduced two new special editions for the high-performance Grand Cherokee SRT8 model. We talk about the Vapor and Alpine, models which retain the same 6.4-liter V8 engine capable to deliver 471 horsepower and 630Nm of torque. Thanks to these resources, the 0-100 km/h sprint is done in 4,8 seconds while the top speed is rated at 257 km/h. 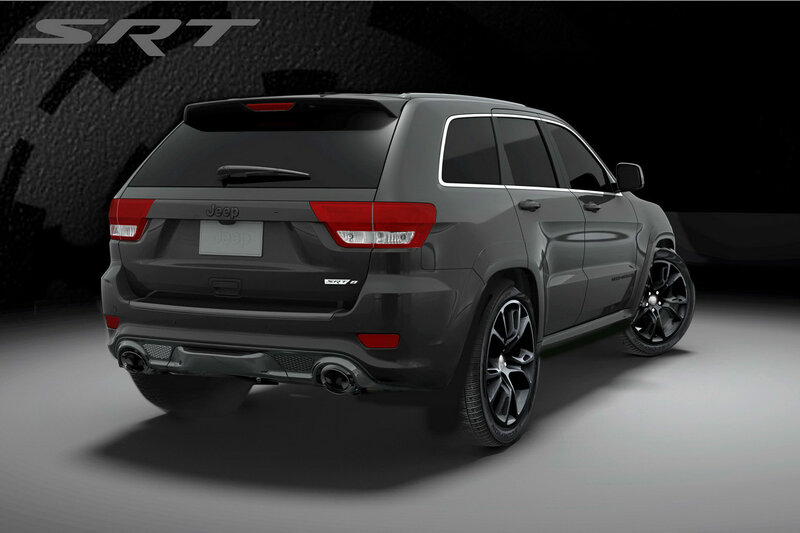 Therefore, the new special editions stand out through the cosmetic upgrades. 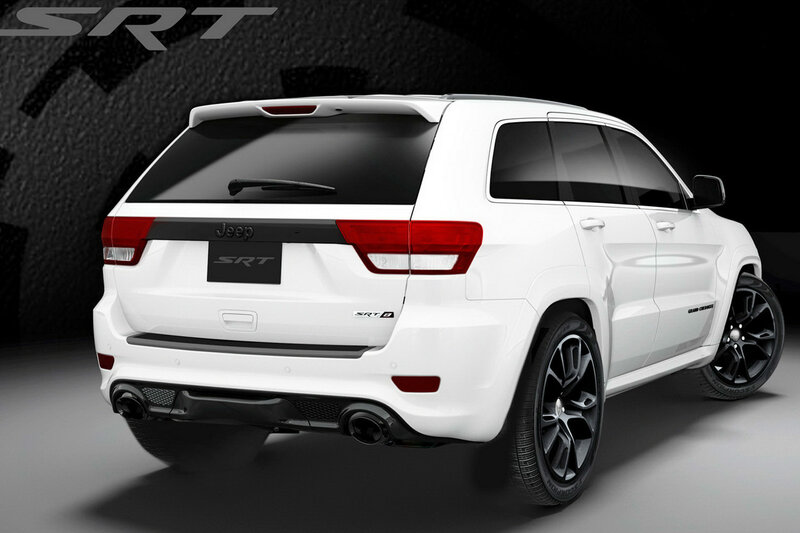 The new Grand Cherokee SRT8 Alpine features a bright white exterior finish, new 20-inch alloy wheels, gloss black elements and front grille surround. 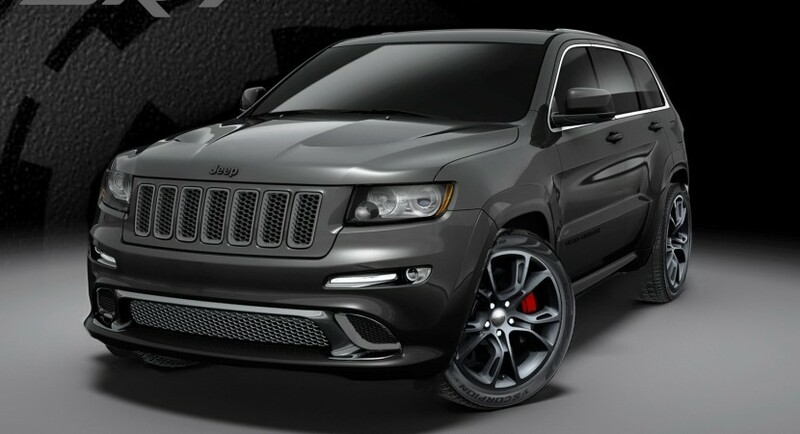 On the other hand, the Vapor edition gets exactly the same features of the Alpine but a brilliant black exterior finish. Pricing starts from $62,490 (excluding a $925 destination fee). 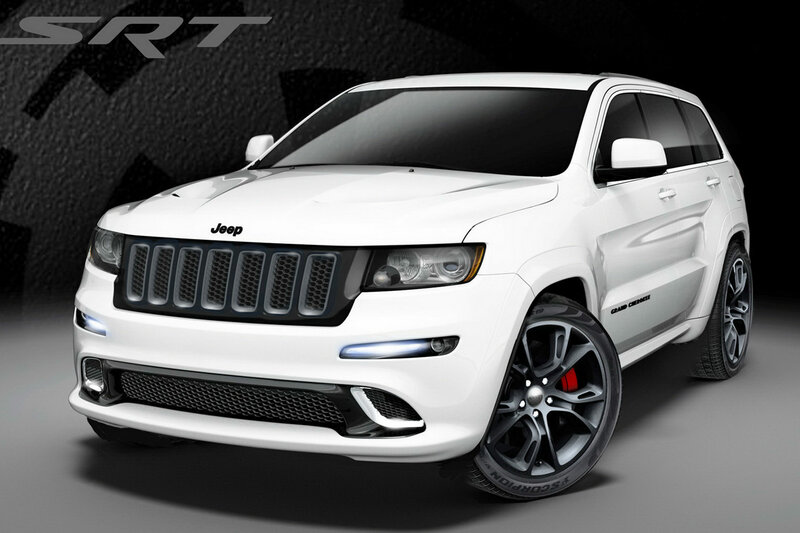 Here are some photos with the new Jeep Grand Cherokee SRT8 special editions along with a presentation video released by the British people from Jeep.